​​Beddru's paintings belonging to the ENIGMA series will be exhibited for the very first time at ART BREDA from May 12 to May 19. ​The Italian painter's work will be represented by the Dutch Gallery Sille on stand 31. 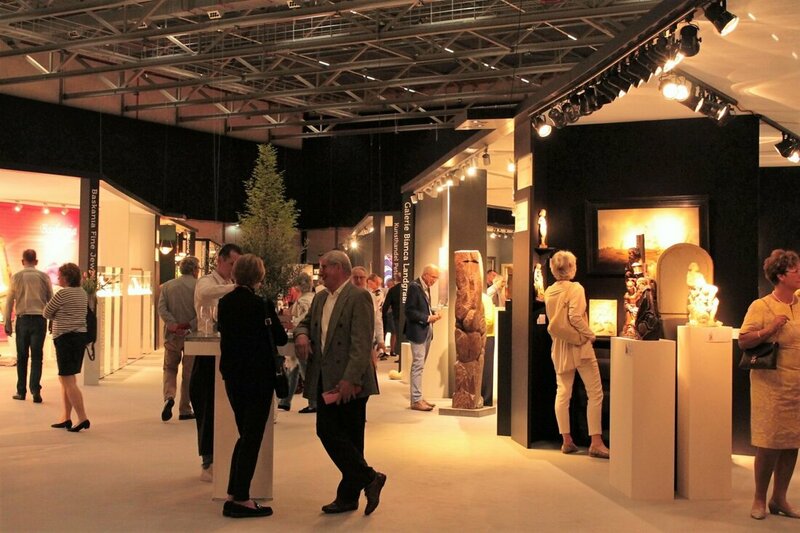 Visitors will be able to enjoy art, antiques and design from the collections of famous art and antique dealers and galleries for contemporary art from the Netherlands, Belgium and Germany. Specialist art and antique dealers, mostly from The Netherlands and Belgium, show the finest pieces from their collections of 17th-20th Century painting, Aziatic art, Art Nouveau and Art Deco, jewellery, clocks, prints etc. Galleries for contemporary art present work by renowned international artists as well as young talent.